Kevin is the president and owner of Caldwell Tree Care. 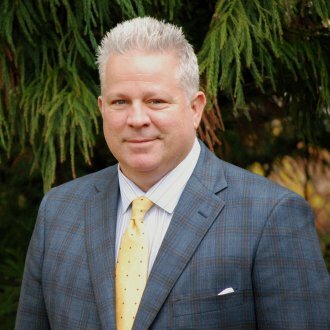 He is the past Chairman of the Board of the Tree Care Industry Association (TCIA). He has been an ISA certified arborist since 1992. Kevin’s attention to customer service is known throughout the industry. Kevin often represents the green industry on Capitol Hill and in local governments. Kevin earned his Bachelor of Arts degree from the University of Georgia. 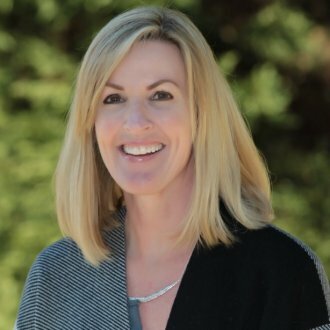 Kristen is our Chief Financial Officer, and supervises all financial operations including payroll, accounts payable and accounts receivable. Kristen’s attention to detail contributes greatly to Caldwell’s positive reputation among its vendors, subcontractors, clients, and peers. Kristen spent many years training and working as a Registered Nurse in both emergency and surgical environments. She is married to Kevin, and mother of their three teenaged children. Terry has worked for Caldwell Tree Care since 2002, but has been in the green industry since 1988. 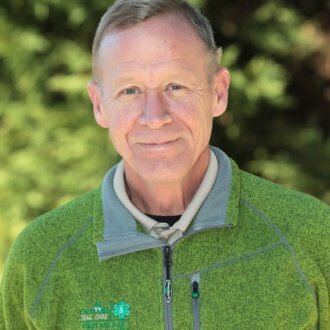 Terry is an accomplished climber, having earned the Merit Safety Award from the National Arborist Association as well as other climbing awards throughout the years. He holds a CDL license and is a certified Treecare Safety Professional through the Tree Care Industry Association. In his role as Operations Manager, Terry plays an integral part in quality control and employee training as well as safety training. He is an expert at hazardous tree removal and has never met a tree he couldn’t handle. Terry is a world class, world renowned climber and is an extremely proficient pruner. Jim joined Caldwell Tree Care as a senior Arborist in 2010. He is an ISA Certified Arborist and has been a Green Industry leader for over 30 years. Jim’s customer service philosophy has become legendary in the Green Industry because he follows the simple belief of treating others as you would want them to treat you. Jim has a proven track record of customer satisfaction. Simply put, people and trees are Jim’s focus. Jim has served as a board member for Park Pride Atlanta and he has received the Gold Seal of Honor from the Garden Clubs of Georgia. He is also a recipient of the City of Atlanta’s We Believe in Trees Award. Josh, a Certified Arborist and Kentucky native, began his career working the summer months for his father’s tree care company. He took over operations serving as general Manager until 2006. In 2006 Joshua relocated to Bartlett Tree Expert Company in Nantucket, Massachusetts and was a Supervising Foreman. Joshua also became a Pest Management technician and Operations Manager, extending Joshua’s knowledge of diagnosing and treating plant disease and pest infestation. With further training at the F.A. Bartlett Tree Research Laboratory at the University of Kentucky and the University of Massachusetts, Josh was able to further develop a scientific plant management practice. In 2010, Joshua became Arborist Representative, overseeing operations in Woodstock, White River Junction and the Burlington, Vermont region. Throughout this time Joshua was an active member of the Rotary Club in Woodstock and South Burlington, Vermont and also served on the Woodstock Conservation Board of Directors in 2011. In 2012 Joshua became the Rotaract/Interact Chair for the Northern District 7850. As a Rotarian, he was able to secure knowledge in public speaking, interact with foreign diplomats, and help the international community. 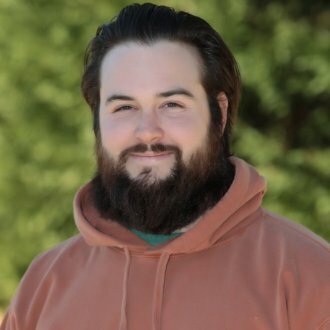 In 2015, Joshua joined Caldwell Tree Care in Roswell Georgia as a Senior Arborist. Upon arrival Joshua quickly became involved with the Rotary Club of Roswell Georgia and their Interact group, the Urban Ag Council and BOMA (Building Owners and Managers Association). 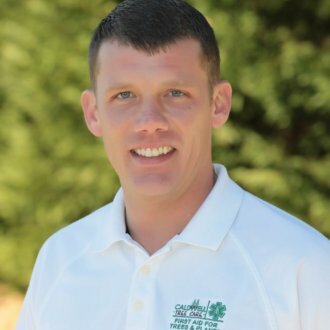 Andrew joined Caldwell Tree Care in 2012 after graduating with a Bachelor of Science degree in Forestry from UGA. Andrew manages our rapidly expanding plant healthcare department and personally monitors, evaluates, and provides plant health care for trees and shrubs for our many clients. He is responsible for insect and disease control, fertilization, administration of plant growth regulators, and treating many other general plant health issues. Andrew holds a Commercial Pesticide Applicator’s license in turfgrass and ornamentals as well as mosquito abatement. Additionally, Andrew obtained his certification as an ISA Certified Arborist after only 2 years of employment which was a huge accomplishment! 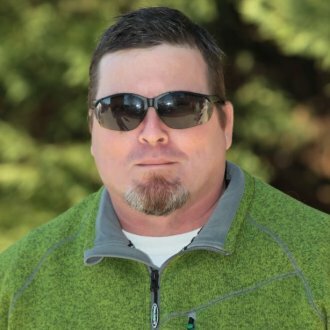 Recently, in 2019, Andrew upgraded his certification and became the first ISA Board Certified Master Arborist on staff! BCMA is the highest level of certification offered by ISA. Lindsay discovered her passion for plant-life in high school after working in her school’s greenhouse. She decided to follow her passion and further her knowledge and education by pursuing a degree in Environmental Horticulture at Chattahoochee Technical College where she graduated in 2013. In 2015 she applied for the position of Plant Health Care Technician with Caldwell Tree Care where she was able to directly apply her knowledge and passion for plants. Lindsay has quickly escalated through her career pathing plan and, in the Fall of 2016 was promoted to Assistant Plant Health Care Manager. 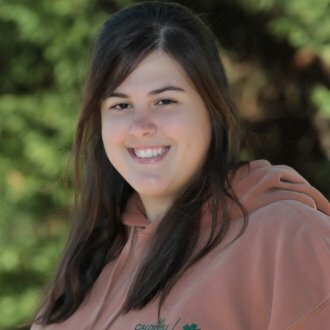 Lindsay holds a category 24 pesticide license in turf grass and ornamental shrubs and is continuously working toward broadening her knowledge and skills; not to mention, Caldwell customers love her thoroughness and friendly disposition! Mike started his green industry career in 1987 as a spray technician for TruGreen where he and Kevin first met as young professionals. 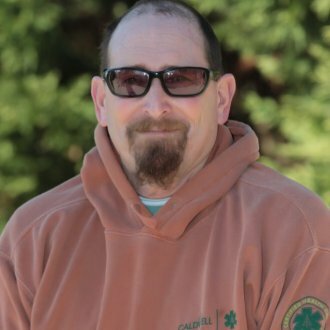 Mike expanded his professional career as a horticultural pruner and manager for Creative Scapes and a grounds manager for the City of Canton prior to joining Caldwell Tree Care in 2009. In his role as a Crew Supervisor, Mike holds a CDL license and is trained to operate all of our heavy equipment including our bucket trucks, grapple truck and multiple bobcats and skid steers. His primary specialty is ornamental hand pruning at which he is a perfectionist. Once he prunes a customer’s plants, it is likely no one else will ever be allowed to prune them again! 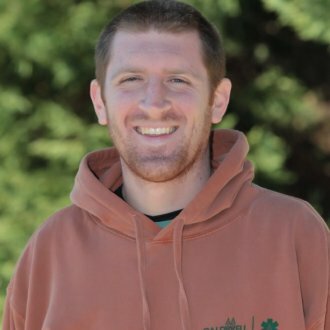 Joe joined Caldwell Tree Care in January of 2014 with an interest in pursuing a career in tree and plant care. Joe has received over 2,000 hours of training under the supervision and mentorship of our certified arborists and crew leaders. He has received numerous accolades from customers regarding his pruning of both trees and shrubs and will continue on the career training track that has been established for him since he joined the team. In the event you elect Caldwell Tree Care to provide your plant health care, the following team member would be engaged to perform the work.